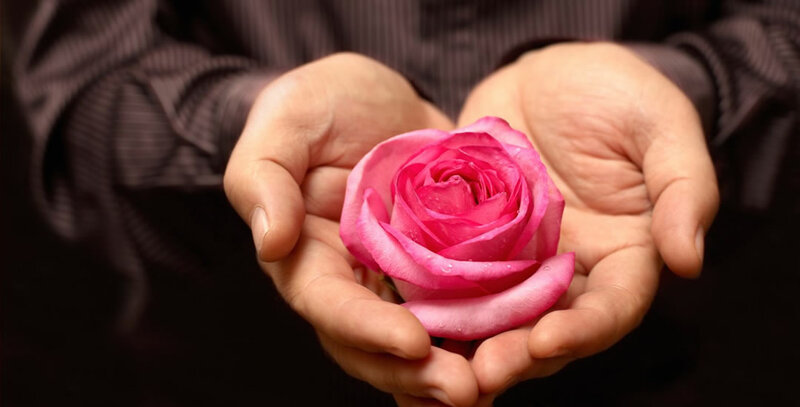 Read what participants have to say about the Mystic Rose Meditation. Laughter for three hours for seven days. Crying for three hours for seven days. 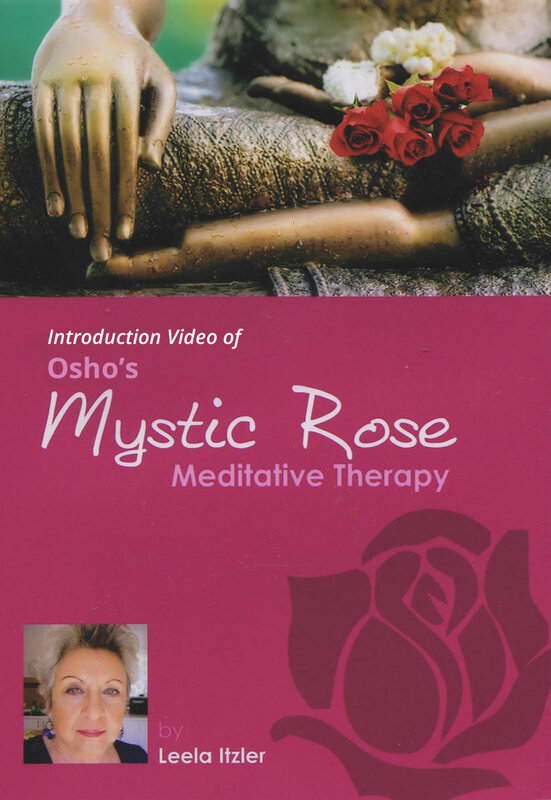 In 1988, Osho chose Leela to create The Mystic Rose Meditation and Trainings. She is the Senior Facilitator and Trainer for all Osho’s Meditative Therapies – Mystic Rose, No-Mind and Born Again Meditations. Leela is also the Director of The Osho Institute for Meditative Therapies and has facilitated Mystic Rose and Trainings for over 28 years worldwide. 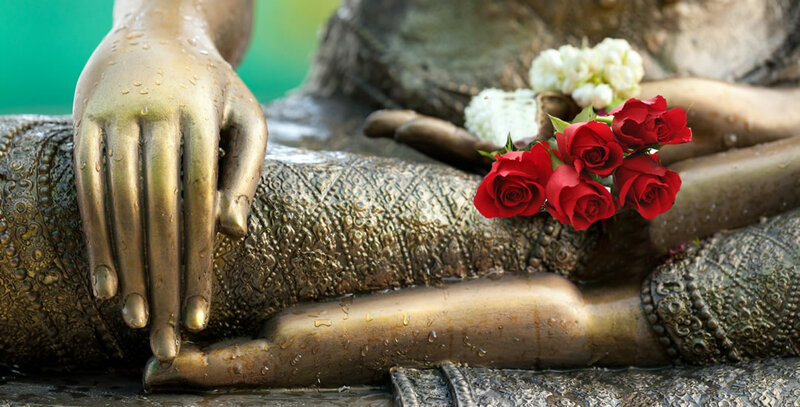 The Mystic Rose Meditation is a unique, dynamic healing and life changing process. 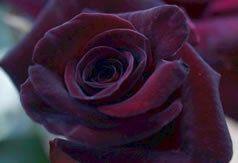 The Mystic Rose Meditation is a three-week process involving three hours per day. The first week is Laughter, the second week is for Crying, tears, and the third week is known as the Watcher on the Hill – Meditation. So for three hours every day, participants immerse themselves into the energy of firstly laughter, then tears, and in the final week, the silence and relaxation of meditation. This process is extremely powerful as it confronts and dissolves many of our repressions and fears that have locked up our basic vitality and joy. 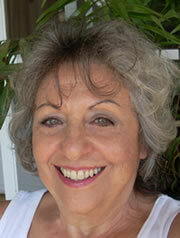 Energy blocks are released through the powerful flow of energy that laughter creates during these three-hour sessions. During the second week participants are encouraged to cry fully, thereby creating a tremendous healing and transformational situation. Everyone is given total support and encouragement during this emotional time. There is no talking during the three hours of the process, which is totally supported by the collective power of the group dynamic. The final week brings meditation, clarity and an integration of all that people have gone through in the first two weeks. After the profound release and healing of the first two week, a great depth of silence and presence can be felt.